Glasgow City Centre based training facilityOur recently opened fully functional training facility offers great benefits to our own staff in relation to their continuing personal and professional development and also allows us to be able to offer our clients a full range of training courses. Experienced Trainers and Relevant Courses Training can be delivered by our highly experienced trainers in our training facility or alternatively training can be conducted at the clients offices. Our flexible training courses can be structured to meet the needs and requirements of the client. Commercial Cleaning ServicesOur cleaning services range from daily office cleaning to window cleaning, carpet cleaning, decoration, minor repairs, initial deep cleaning and removal of rubbish. Experienced Trainers and Relevant CoursesWe also operate a highly successful supervisory service, where supervisors are constantly on the road to respond quickly and efficiently to client's issues. This system allows us to respond to any of our clients issues within one hour. Security for Commercial EnvironmentsWe successfully carry out static guarding duties including front of house commissionaire and reception operations, mobile patrols, key holding and alarm response services. We also carry out in-depth premises surveys which comply with EEC regulations. Licensed and RegulatedAll of our security operatives are licensed and regulated by the UK government's Security Industry Authority (SIA). Training can be delivered in our Glasgow City Centre training facility or alternatively training can be conducted at our clients offices. 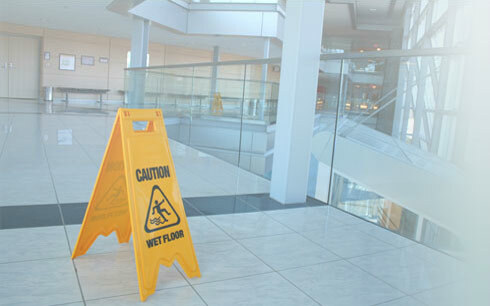 Our cleaning services range from daily office cleaning to and minor repairs. Our expert vetted staff use only the highest quality office cleaning materials and equipment. 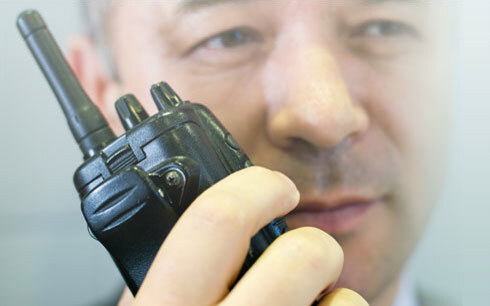 We can provide fully trained and qualified security personnel to accomodate your security needs. Our staff will protect your property, staff and visitors. Team Contract Services (Scotland) Ltd.